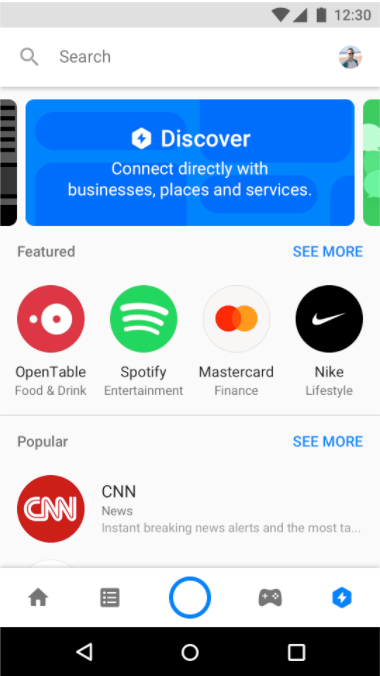 Messenger links to open up bot conversations have received a power boost. Now, you can have parameterized links using which you can track and attribute multiple discovery options. Also, these codes can be utilized to launch different functionalities in the chatbot. This is almost like deep links in apps. Would be very helpful for chatbots supporting multiple use-cases. 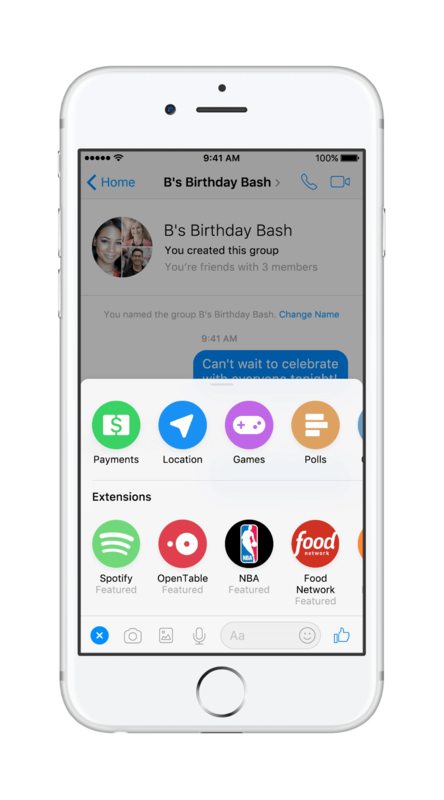 This was an action-packed F8 especially for Messenger and bots. The platform seems to be maturing in providing relevant tools for businesses to utilize Messenger as a platform. Previous article Chatbot UX – What is so special about it?